Journalist Sarah Smarsh has covered socioeconomic class, politics, and public policy for The Guardian, The New York Times, The Texas Observer, Pacific Standard and many others. 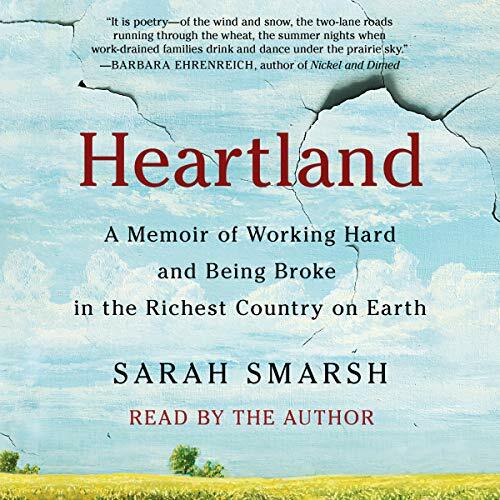 A native of rural Kansas, Smarsh is a frequent speaker and commentator on economic inequality and the news media. She lives in Kansas.